The Jury has been sworn in as a former Council official stands trial for corruption. The trial of former senior official with Wicklow County and Town councils Frank O’Toole who is facing a charge of corruption, will start tomorrow morning (Friday) at Wicklow Circuit Criminal Court in Bray. O’Toole with an address at Wicklow town faces charges of issuing a letter “for the purpose of corruptly obtaining an advantage for another person or persons contrary to section 8 of the Prevention of Corruption (Amendment) Act 2001”. 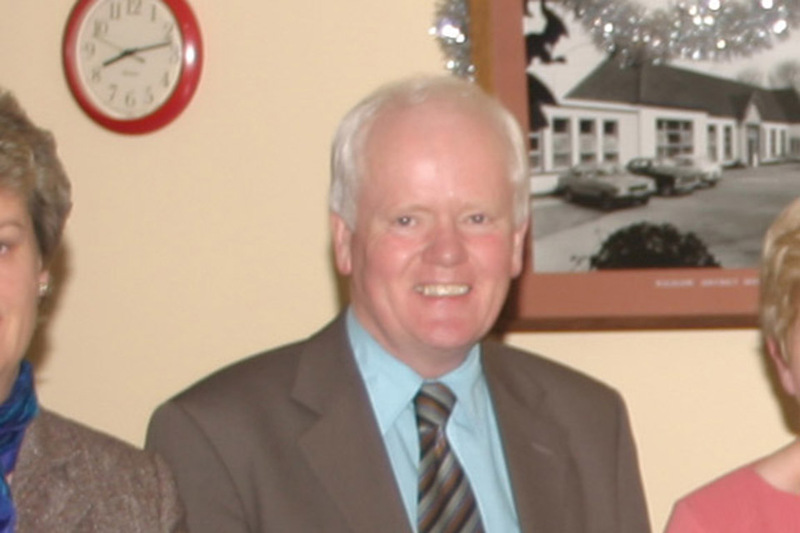 The letter was issued in June 2006, a month before the end of the ten years where O’Toole had held the position of town clerk, before moving on to Wicklow County Council but has since retired.